The SeaMonkey project is a community effort to develop the SeaMonkey all-in-one internet application suite . 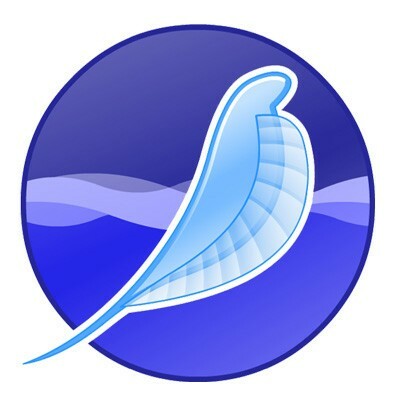 Such a software suite was previously made popular by Netscape and Mozilla, and the SeaMonkey project continues to develop and deliver high-quality updates to this concept. Containing an Internet browser, email & newsgroup client with an included web feed reader, HTML editor, IRC chat and web development tools, SeaMonkey is sure to appeal to advanced users, web developers and corporate users.